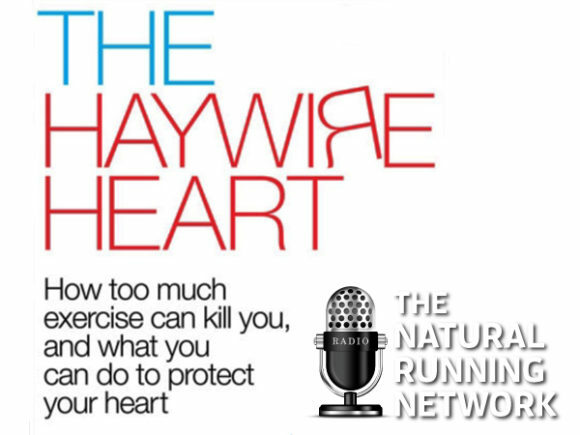 Have you ever asked yourself… “Am I doing too much, training too hard too often?” In this episode, Richard Diaz interviews Lennard Zinn and Chris Case the authors of – The Haywire Heart a book that reveals… How too much exercise can kill you, and what you can do to protect your heart. We all take pride in our athletic accomplishments, participating in Spartan Race and Tough Mudder, Ultra Marathons etc., we work hard to achieve lofty goals. This interview will make you pause and think which was my goal, not to scare you to death but to simply consider the consequences of pushing your body to hard too often.